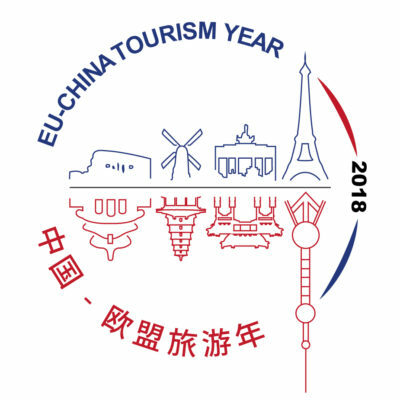 European tourism destinations excel in serving customers from different age groups, however, over the past few years, shifts in the generational balance have become apparent. The leading role of the “Baby Boomer” generation has been smoothly shifting to the millennial generation. 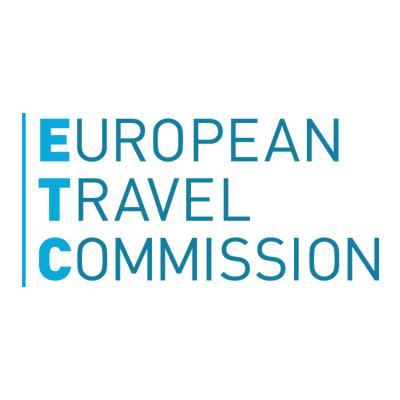 Exploring the travel preferences of the young from long-haul travel markets is therefore essential to the future success of the European tourism sector. Previous results from the Long-Haul Travel Barometer indicate that across generations, the millennial travellers from the highest-volume overseas markets demonstrate the strongest intention to visit Europe in the future. Survey data reveals that well-known European destinations are at the top of the list for the younger travellers. Simultaneously, Europe’s natural environment is seen as the most appealing pull factor for the members of this age group. We have summarized the key results in a brief infographic that you can download the full version here: Long-Haul Travel Barometer Edition 4/2016.